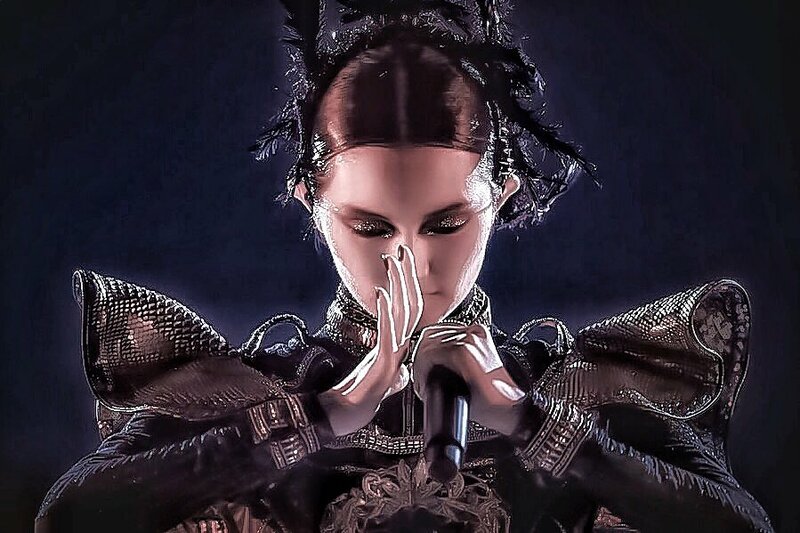 #SUMTAL singing with gentle smile. 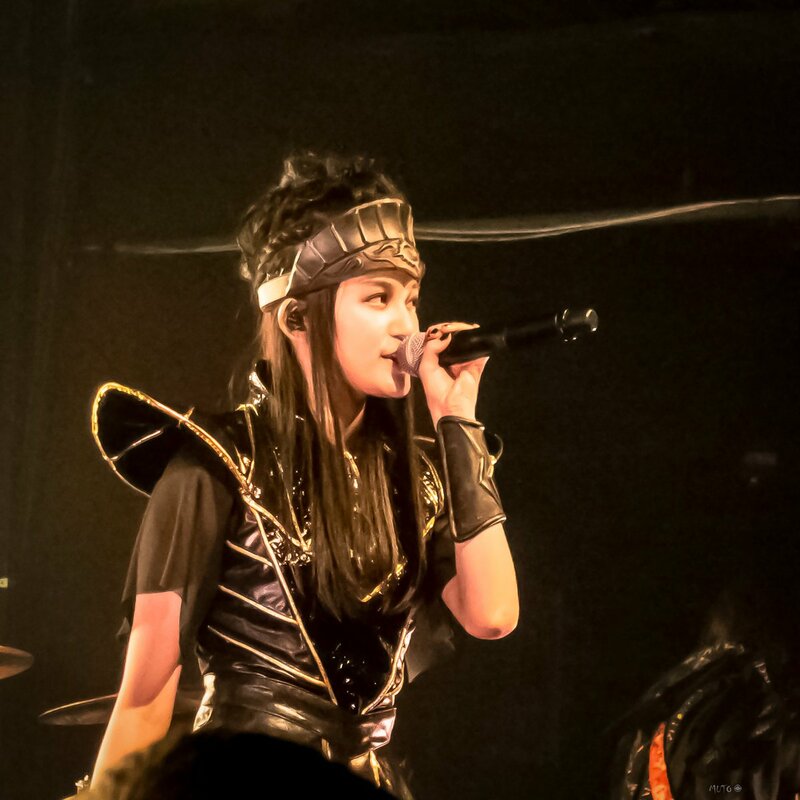 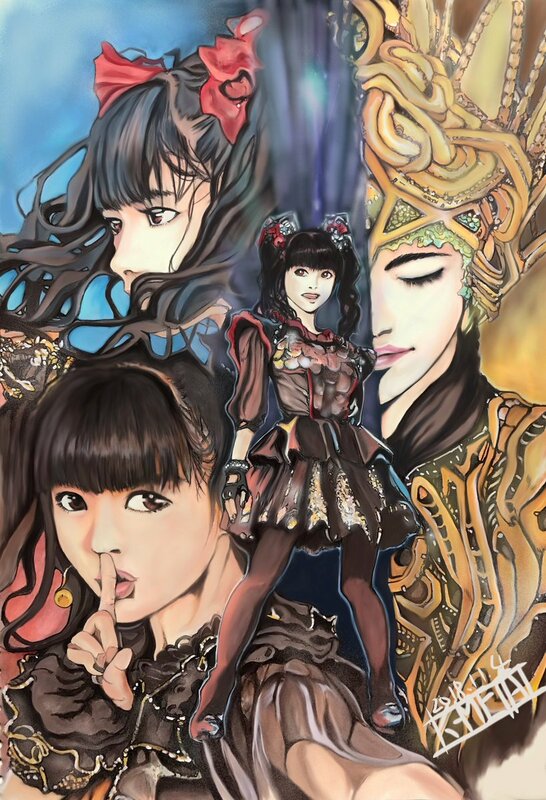 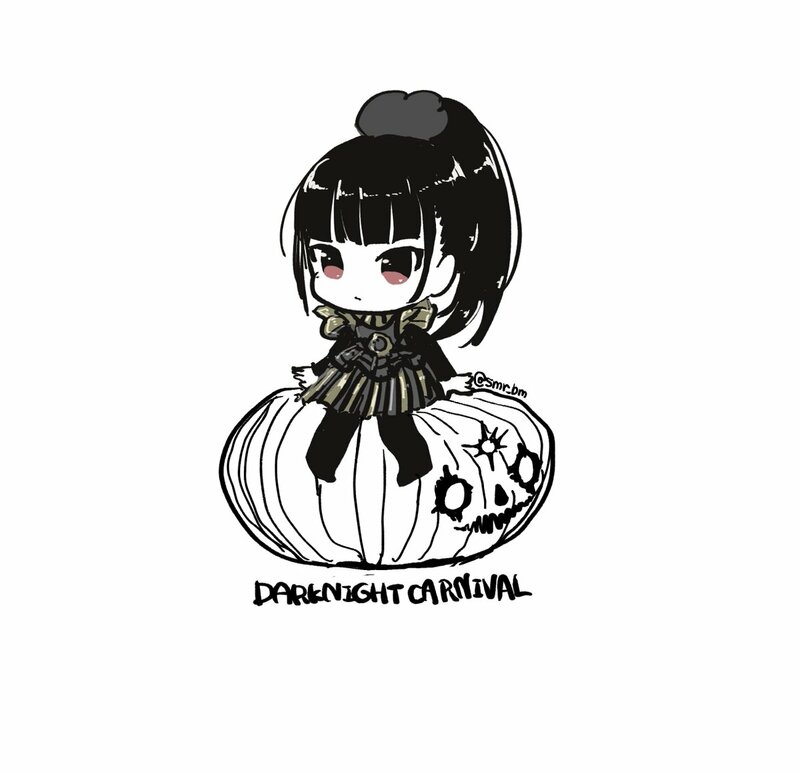 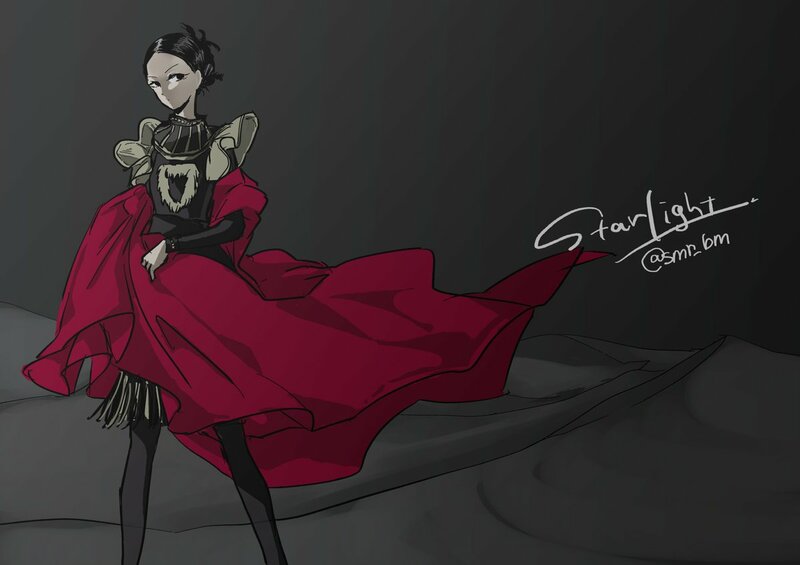 One more #SUMETAL I'd say hundred of times but AKATSUKI is gorgeous! 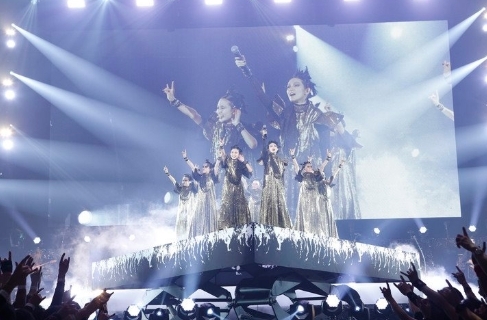 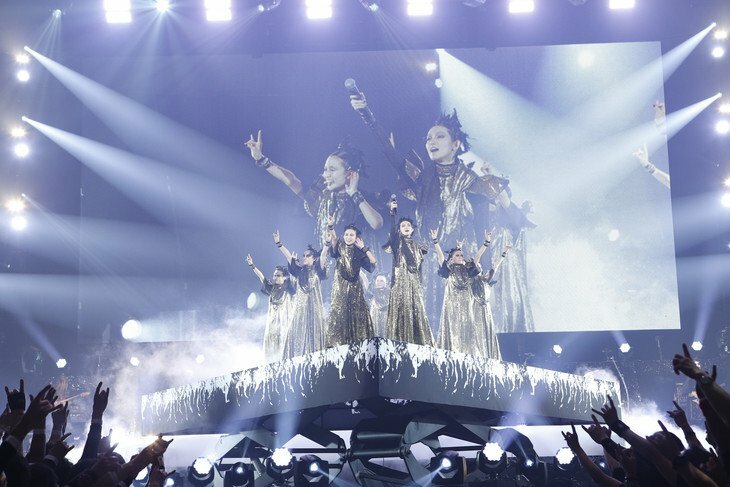 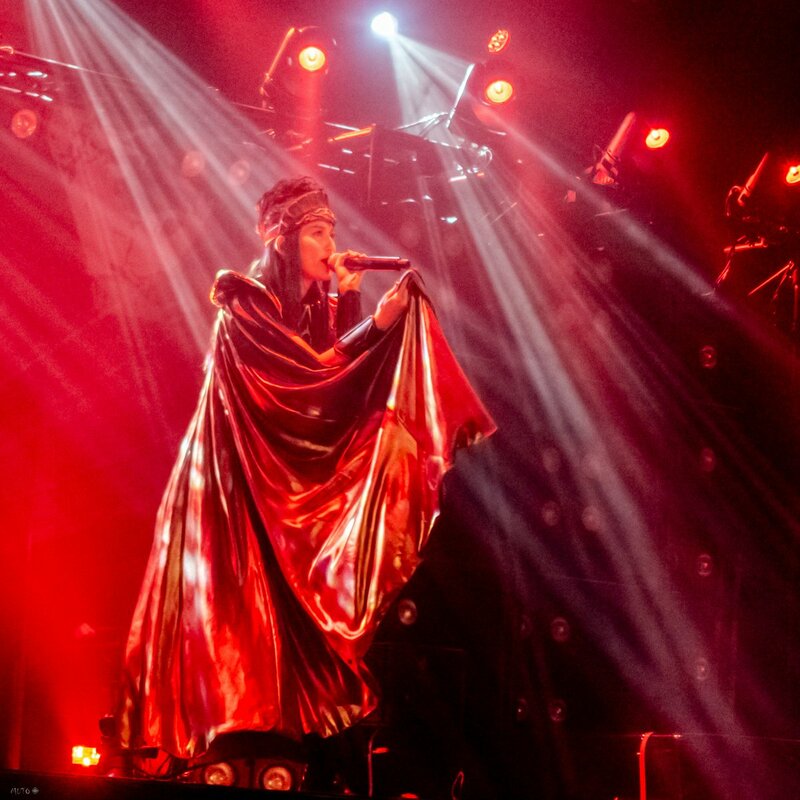 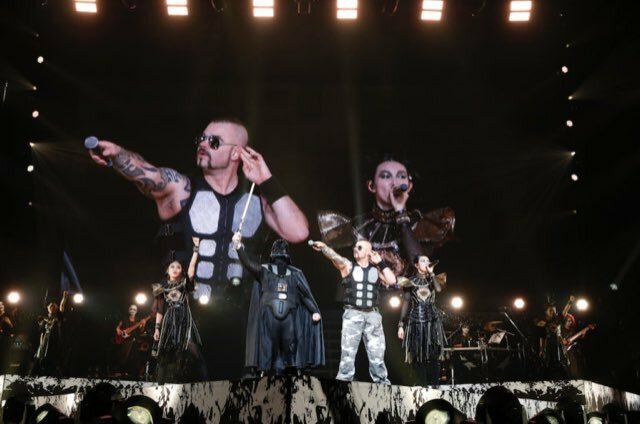 Look at this snap from @BABYMETAL_JAPAN's recent show in Japan 🤘🌠 Makes us SO excited to welcome them to Singapore in just 30 days!